Former Eagles legend Ron Jaworski is chairman of the Arena Football League’s Executive Committee, and a co-owner of the Philadelphia Soul. The Arena Football League announced Thursday that it is moving its headquarters to Philadelphia from its former home of Las Vegas. The league also plans to increase the size of its front office staff, and in its press release specifically noted a focus on sports betting. "I've been part of this league for a long time, and I have never been more excited about the people involved and the opportunities that lie ahead for the Arena Football League, and about the offices being moved to the city I have poured my heart into for many years," said Ron Jaworski, the Eagles legend who is now chairman of the AFL's Executive Committee. 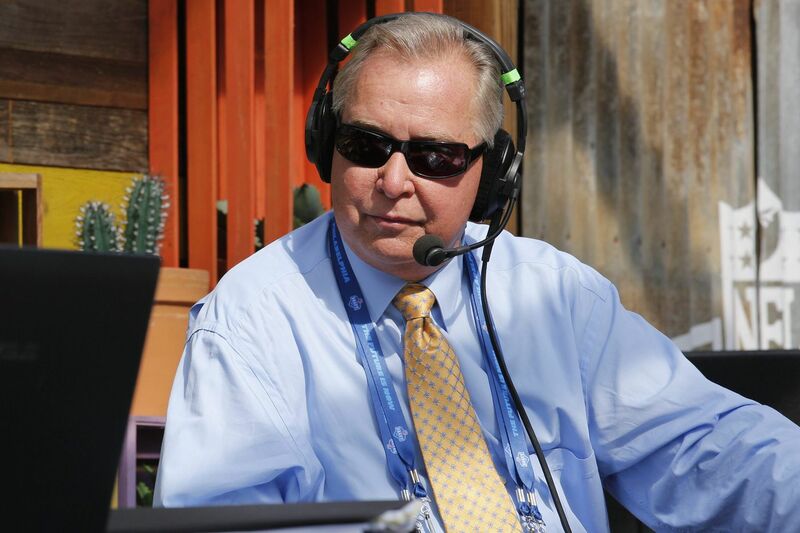 Jaworski has also been a part-owner of the AFL's Philadelphia Soul for many years. These days, he is also the team's president. The Soul, based at the Wells Fargo Center, won championships in 2008, 2016 and 2017. The AFL's offices will be at 1600 Market Street in Center City. It becomes the second notable pro sports league with a headquarters office in the Philadelphia region. The National Lacrosse League, whose commissioner Nick Sakiewicz is the former CEO and co-founder of the Union, is based in Conshohocken.